The younger sister of Mr Oronto Douglas, President Goodluck Jonathan’s strategic adviser has been released by her abductors. 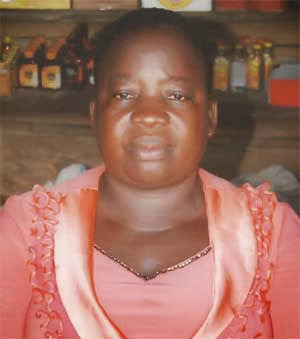 According to family sources, after over one week in her kidnappers‘ den, Augusta Douglas-Ayam has regained her freedom. Though a ransom was paid but her family members are not releasing the amount of ransom paid to the public. Thank God it’s a happy ending.